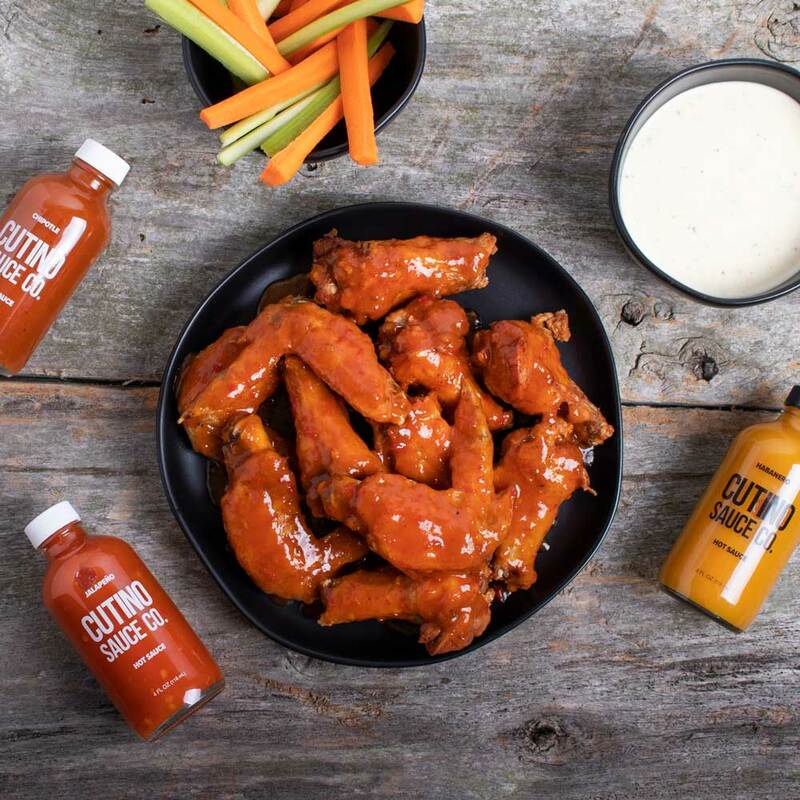 Buffalo Wings - Cutino Sauce Co.
1. Melt butter, add all ingredients, and simmer over medium heat for 5 mins stirring occasionally. 2. Toss wings in sauce.